Smokers must be breathalysed before being referred to non-urgent surgery, two Clinical Commissioning Groups (CCGs) from the National Health Service (NHS) have announced. 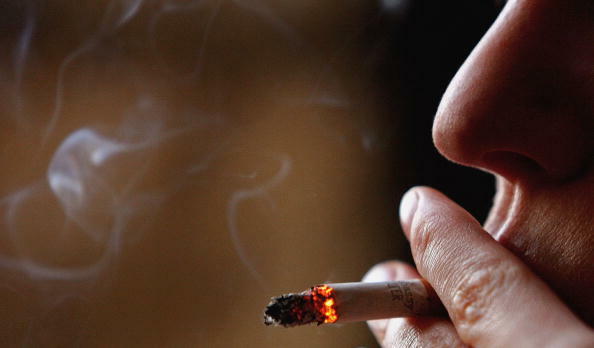 Patients in Hertfordshire must quit smoking for eight weeks before they are considered for surgery, according to reports. The pair of CCGs also require obese patients, who have a Body Mass Index (BMI) of over 40 to lose at least 15 percent of their weight before being considered for surgery—unless waiting for surgery is more harmful for them. Those who have a BMI of over 30 should lose at least 10 percent of their weight. 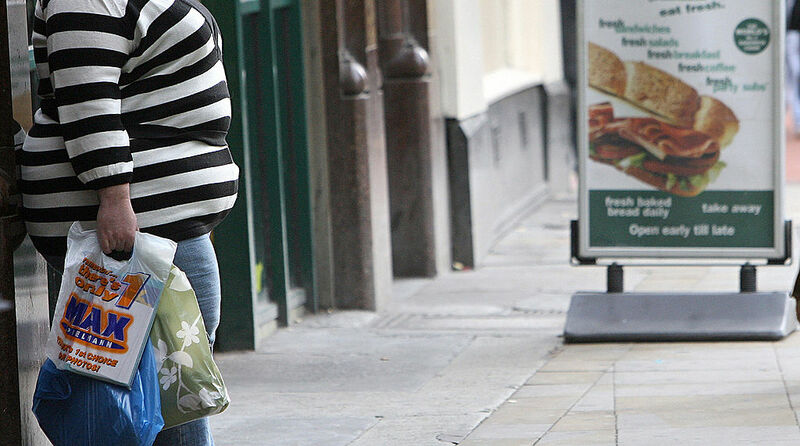 People with a BMI above 30 are considered obese, according to the World Health Organisation. The two CCGs, who are facing financial difficulty, will save £68m ($89.7 million) during this financial year by making these changes, according to the Telegraph. The decisions were made by the joint committee of East and North Hertfordshire and Herts Valleys CCGs. 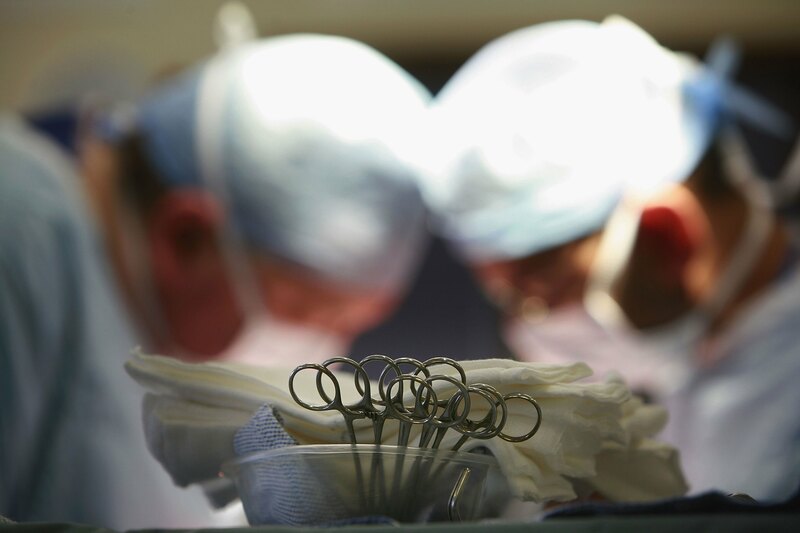 But the Royal College of Surgeons described the decision as going “against the principles of the NHS,” according to Ian Eardley, senior vice-president at the Royal College of Surgeons. “This goes against clinical guidance and leaves patients waiting long periods of time in pain and discomfort. It can even lead to worse outcomes following surgery in some cases,” Eardley told the Independent. The decision came after a 10-week consultation and a three-hour public meeting, according to the CCGs. Dr. Nicholas Small, Chair of Hertfordshire Valleys CCG, said there was “wide public backing” for the decisions, reported the BBC. A spokesperson for Herts Valleys CCG told the Independent that the new policies were not about the money. “This policy is designed to improve patient safety and outcomes, both during and immediately after non-urgent surgery. It is not designed to save money. It’s not the first time that CCGs have introduced new policies that affects smokers and those who are obese. The Harrogate and Rural District CCG denied operations to smokers and those with a BMI of over 30 for six months last October.